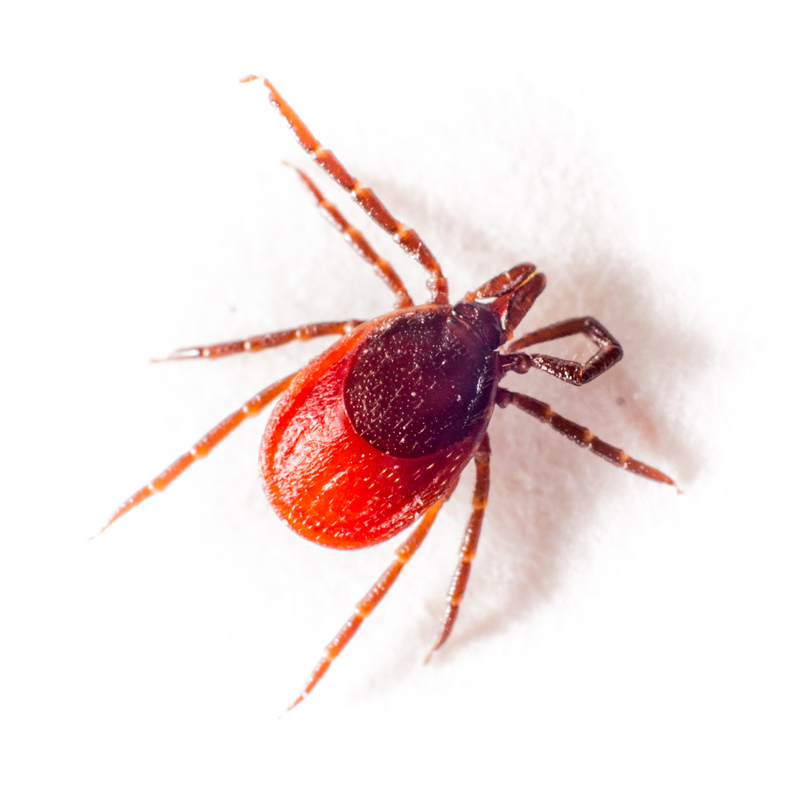 PhD student in evolutionary genomics, I am studying Ixodes ricinus, an European hard-tick species. This little arthropod is vector of numerous pathogens and the major vector of Lyme borreliosis. I’m using transcriptomes to investigate gene expression, population genetics as well as phylogeny (see ABOUT section).